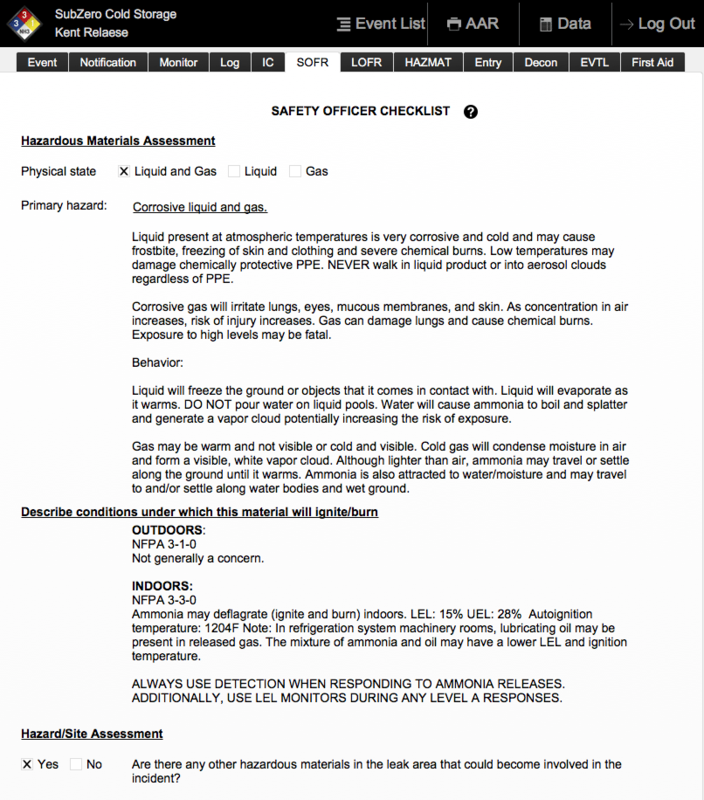 NH3 Command, a mobile app for use on an iPad, is the premier tool for incident management of anhydrous ammonia response. This app is brought to you by iWorkWise, a leader for anhydrous ammonia response training. At the core of NH3 Command are carefully constructed checklists for response actions by the Incident Management Team including the Incident Commander, Safety Officer, Liaison Officer and many more.